717 Texas building in downtown Houston. HOUSTON – (Realty News Report) – Hines announced the signing of leases with Calpine and the Smyser Kaplan & Veselka law firm at the 717 Texas office tower in downtown Houston. The 717 Texas building is in the middle of one of the hottest high-rise construction pockets in the nation. Calpine, the largest generator of electricity from natural gas and geothermal resources in the United States, renewed their 126,000-SF lease in the building, which is across the street from Jones Hall in the theater district. The 33-story building is undergoing a renovation create a hospitality-inspired lobby with new furnishings, wall and elevator finishes, lighting and security console upgrades. Calpine has been an anchor tenant at 717 Texas since the building’s original development in 2003. 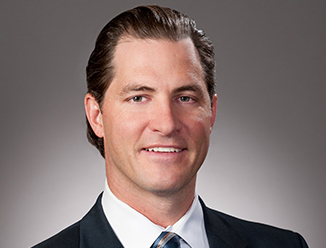 Calpine was represented in lease negotiations by Lucian Bukowski with CBRE. Win Haggard with Colvill Office Properties, represented Hines, the building developer, owner and property manager. Smyser Kaplan & Veselka, L.L.P., a litigation law firm headquartered in Houston, signed a new lease at the building for 28,000 square feet. 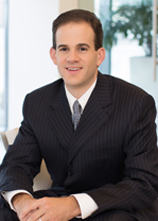 Smyser Kaplan & Veselka was represented in lease negotiations by Jim Bailey and Trey Strake with Cushman & Wakefield. Win Haggard with Colvill Office Properties also represented Hines on the transaction. 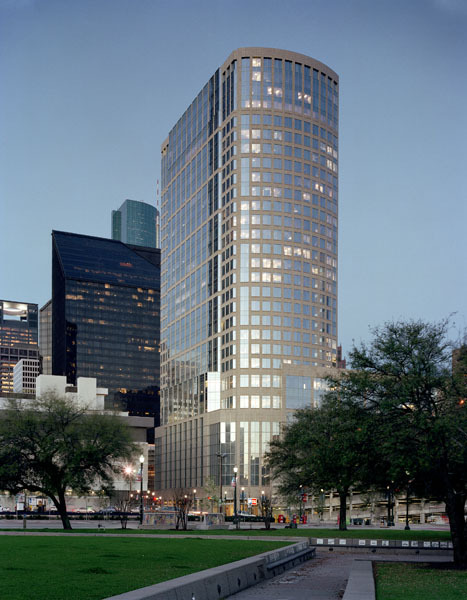 717 Texas is a 697,195-SF office tower located in Houston’s northern Downtown. Designed by HOK, the granite-clad Class A office tower features some of the most energy efficient and environmentally friendly office space in Houston. Completed in 2003, 717 Texas was the first skyscraper in the state of Texas to achieve LEED Platinum certification for existing buildings. When the building opened 16 years ago it was named Calpine Center. The 717 Texas building sits on a block bounded by Texas Avenue, Louisiana, Prairie and Milam. Across the street on Block 42, Hines is developing a 46-story 373-unit apartment tower on a half-block bounded by Preston, Prairie and Milam. The old Houston Chronicle garage there will be torn down and replaced with The Preston apartment tower – the tallest residential project in Houston. Across the street to the east, on Block 58, Hines is developing another new neighbor for the 717 Texas Avenue building. It’s a 47-story office building called Texas Tower. The office tower is on a block bounded by Texas Avenue, Travis, Milam and Prairie. Hines is developing the 1 million-SF building in partnership with Ivanhoe Cambridge, a Canadian firm.